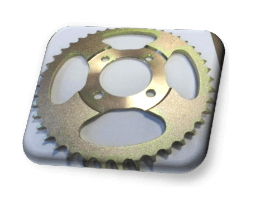 'X' Ring Chains – a quality X ring chain with a difference! 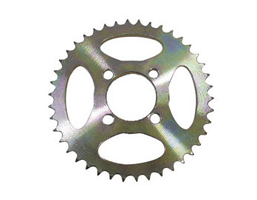 The X-ring’s four contact points provide better sealing performance and thereby longer life. 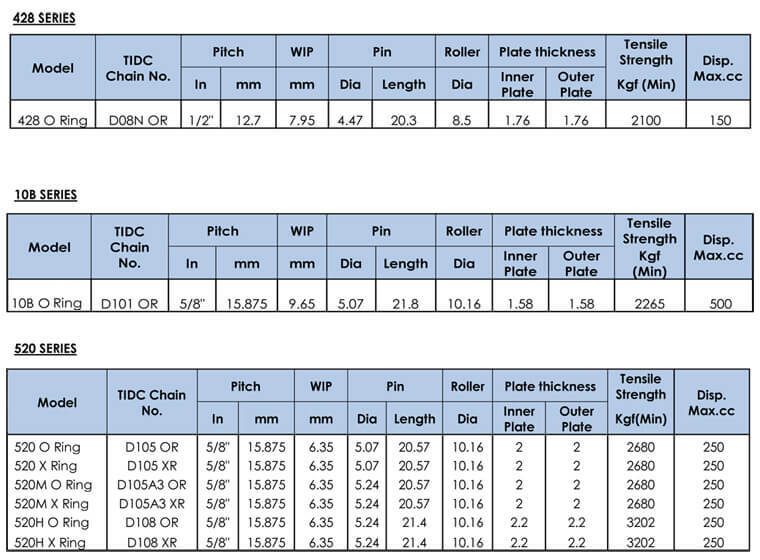 The Sealed chain has 40% better and the X ring chain has 65% better performance when compared to a regular chain when tested at similar conditions.